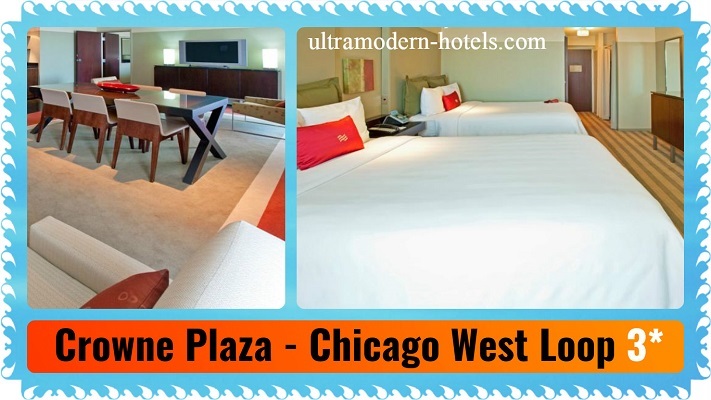 Chicago – economic, cultural and tourist center of Illinois. There are many exciting places to visit. It is a variety of museums, exhibitions, city parks, architecture, bars, restaurants, a business center with skyscrapers and viewing platforms. 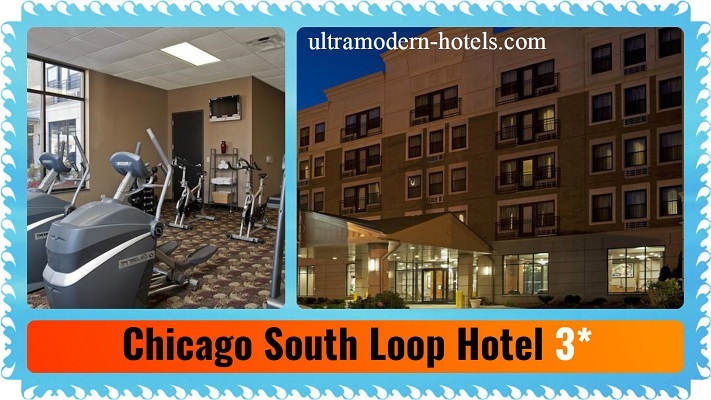 Where to stay in Chicago? 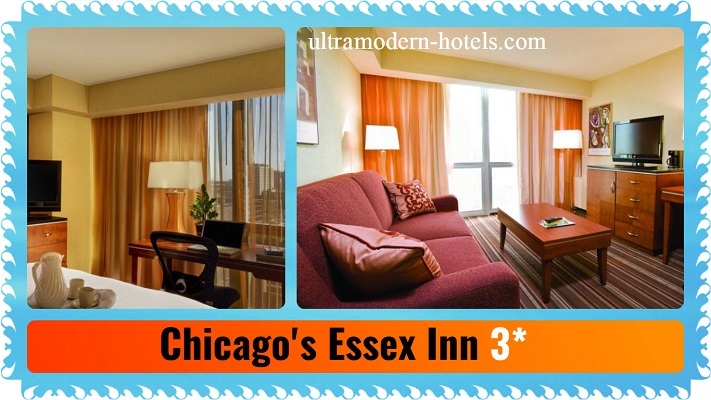 Here Top 5 cheap 3 star hotels near the center of Chicago. We chose the hotels costing up to $ 150 per night. Read other articles about tourism and hotels on the site http://ultramodern-hotels.com. It has a rating of 8.4 out of 10. Clean rooms, convenient location (3.47 km from city center) and an excellent restaurant. Lovely restaurant and delicious food. $141 – price for 1 night for 2 guests. 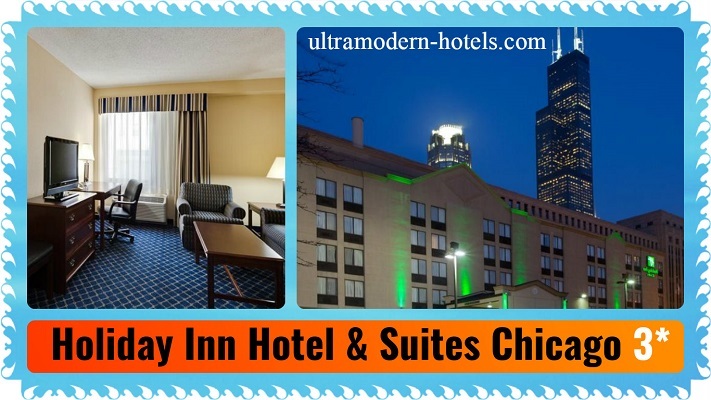 Address: 440 South La Salle Street, Chicago Loop, Chicago, IL 60605. Hotel rating – 8.7 out of 10. It has a great location (3.25 km from city center), and modern rooms with all amenities. 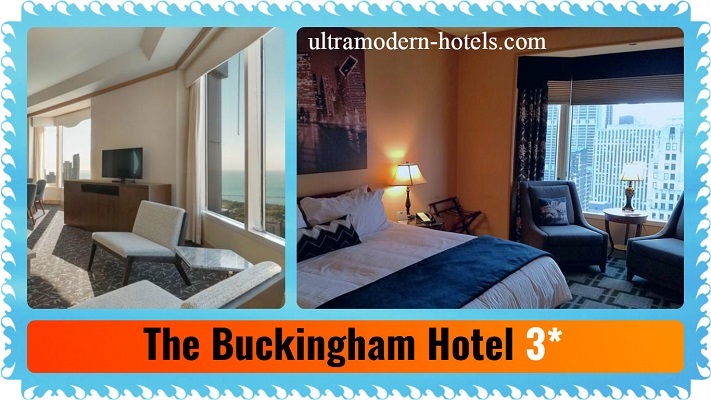 $135 – price for 1 night for 2 guests. Cheap hotel with a convenient location (1.97 km from city center). Hotel rating of 7.9 out of 10. $95 – price for 1 night for 2 guests. Excellent room for little money. 3.2 km from city center. Hotel rating – 7.7 out of 10. Cheaper hotel you will not find in the area. $90 – price for 1 night for 2 guests. This cozy hotel has a high rating (7.4 out of 10). 2.85 km from city center. There is an outdoor pool for the warm season. Another advantage – a modern fitness center. $113 – price for 1 night for 2 guests.